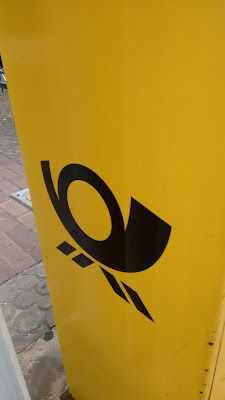 Around the Wherever: I pity da Post! Remember Mr. T and his most awesome catchphrase from the 80s, "I pity da fool?" 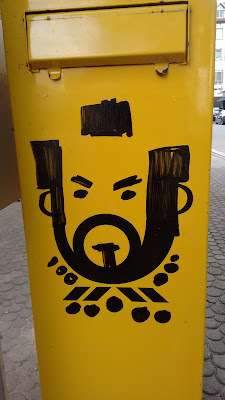 Well, there is an awesome customized post box in Kaiserslautern that makes one want to exclaim to unsuspecting passer-bys: "I pity da Post!"